Going green has been an enduring trend across the automotive world for some years now, nay almost some decades. But in India it has always been a slow starter. That is why we were the first ones to recognise and encourage any efforts at going environment friendly in the Indian auto landscape, with our NDTV Green Award instituted in the 3rd year of the NDTV Car and Bike Awards. The good news is that an increasing number of automakers have now finally started to bring us some of their global green models. The return of the Honda Accord nameplate to India is one such example, since Honda launched the hybrid model. The Accord was always the bestseller in India till it was discontinued in 2013. 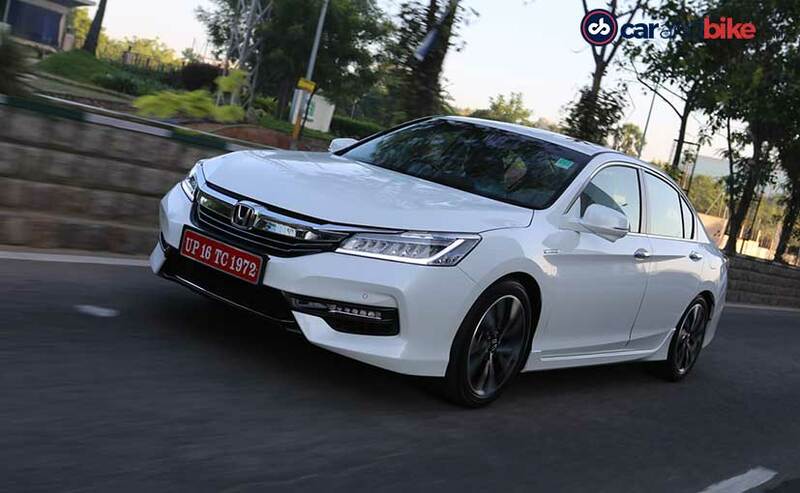 The Accord is in its ninth generation and with the hybrid Honda gets to take on the current segment bestseller - Toyota Camry hybrid - effectively. That the new Passat will also come with its plug-in hybrid avatar is also noteworthy. Under the hood is a 2.0-litre engine which churns out 145 bhp and 175 Nm of torque along with an electric motor, which is good for producing 184 bhp and a solid 315 Nm of torque. The combined out of both the motors come to 212bhp. The gearbox is a CVT. What is most redeeming about the Accord hybrid is that unlike most large hybrid sedans this one does very well in both ride quality and handling departments. The car corners beautifully, has an excellent steering and is therefore very sporty and energetic to drive. Honda claims fuel efficiency at 23.1 kmpl and the new Accord comes to India as a completely built unit or CBU. 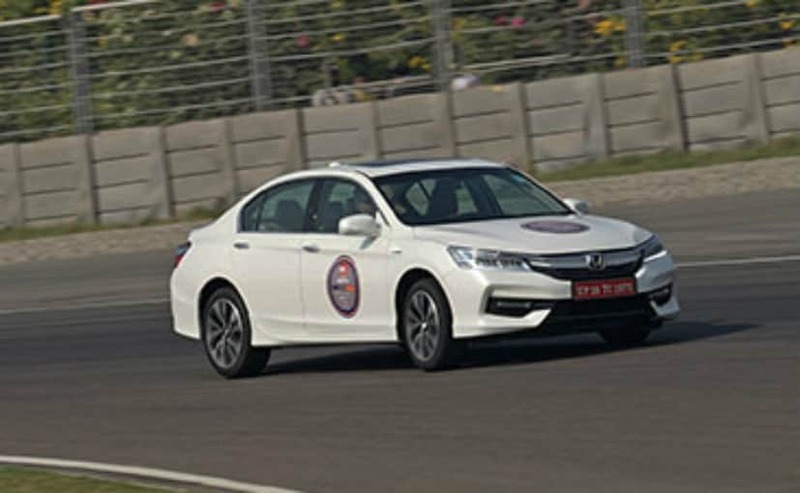 For its good looks, contemporary design, great performance - all of which are not compromised by its very green credentials, the Honda Accord hybrid was the jury's choice as NDTV Green Car of the Year for 2017.